How Did he become a Designer? 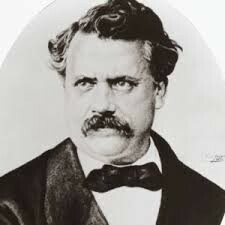 He got his first job in Paris as an apprentice in the workshop of a successful box-maker and packer named Monsieur Marechal. Sixteen years later, Napoleon the third's wife hired him as her personal box-maker and packer. This provide a way for him to get access to the elite and royal clientele who wanted his services for the rest of his life. After that, he made his own box-making and packaging shop in Paris. 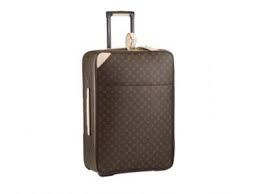 Four years later created a new, rectangular trunk made of grey canvas that was lighter and repellant to water and odors, tons of people wanted his luggage. How he started out as a fashion designer, creating new and improved luggage. 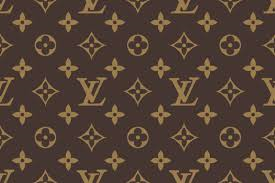 Louis Vuitton's son created the Louis Vuitton monogram.